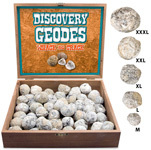 Display not exactly as shown, medium geodes pictured. 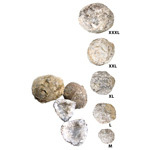 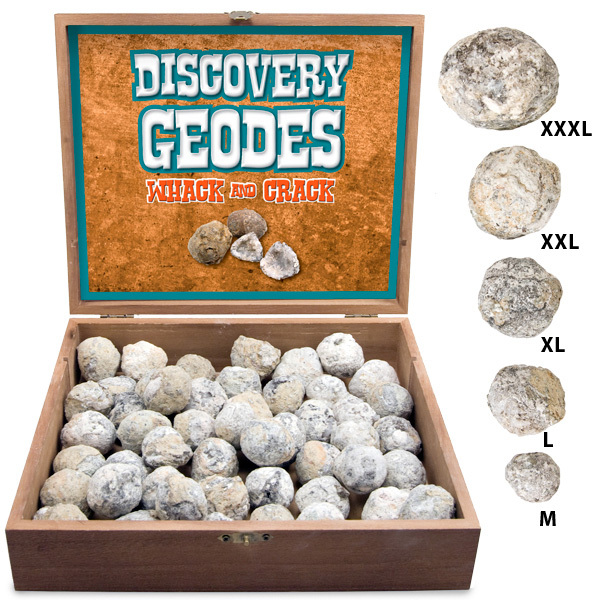 Crack open these real geodes from Mexico to discover how stones are formed! 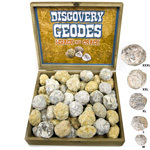 Kids of all ages will love the surprise of beautiful crystals hiding inside an unassuming rock.